A few years back, Nintendo had a famous Japanese singer, Kyary Pamyu Pamyu do a video advertisement for their New Nintendo 3DS. 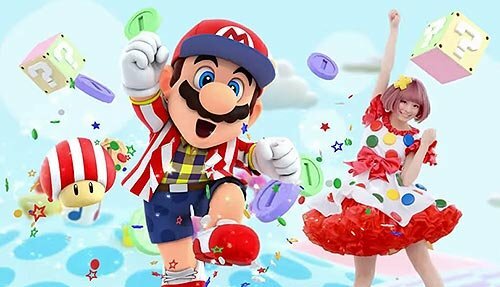 In the advertisement, Mario wore a unique outfit, compromising a checkered shirt and shorts. While none of us thought much about it back then, the outfit has once again resurfaced, this time in Super Mario Odyssey as “Fashionable Outfit”. It is really surprising how inconspicuous outfits and references make their way into the Super Mario Universe from various extended media. What else have we missed? Place your comments below.